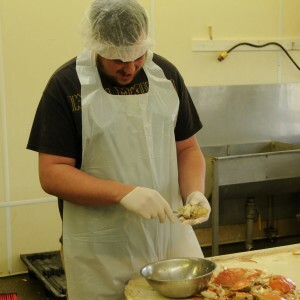 At Maine Maritime Products we only hand-shuck and hand-pack everything we process. Hand-processing offers better quality control which allows us to produce a better quality product. Nothing can replace the personal touch of hands on processing. 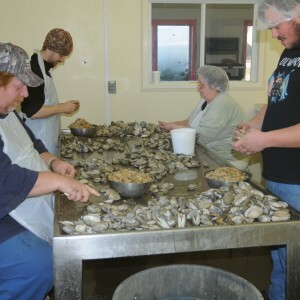 We have built a versatile crew that can expertly shuck and pack almost any Maine species here at our Belfast facility. 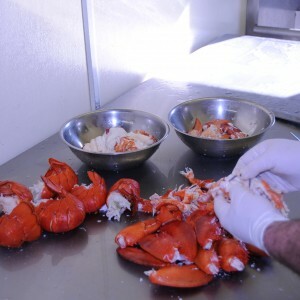 Hand-peeled Maine Shrimp, Hand-Shucked Clams and Lobster Meat, Hand-picked crab. 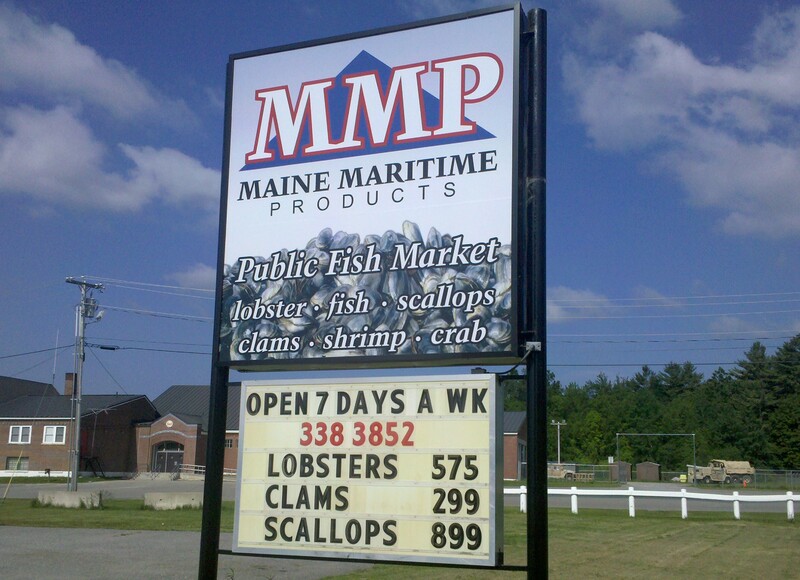 All caught in Maine, Processed in Maine and Sold in Maine. We are constantly working grow our role in support of all local Maine fisheries.